Click the links to download these free calendars. Tags: author, calendar 2017, Charlie Brown, christian, Christianity, coloring, coloring books, coloring calendar, downloadable calendar, free download, fun, God, parents, peanuts, pigglet, setria, Setria James, snoopy, Sunday School, teachers, tigger, winnie the pooh, woodstock | Permalink. Let’s paint the town green. Going green is easier than you think. There are little things you can do every day to help reduce greenhouse gases and make a less harmful impact on the environment. Taking care of the Earth is not just a responsibility — it’s a privilege. ­In that spirit, HowStuffWorks came up with the top 5 things you can do to help save the Earth. 2. Leave your car at home. If you can stay off the road just two days a week, you’ll reduce greenhouse gas emissions by an average of 1,590 pounds per year [source: EPA]. Combine your errands — hit the post office, grocery store and shoe repair place in one trip. It will save you gas and time. 3. Walk or ride your bike to work, school and anywhere you can. You can reduce greenhouse gases while burning some calories and improving your health. If you can’t walk or bike, use mass transit or carpool. Every car not on the road makes a difference. 4. Recycle.You can help reduce pollution just by putting that soda can in a different bin. If you’re trying to choose between two products, pick the one with the least packaging. If an office building of 7,000 workers recycled all of its office paper waste for a year, it would be the equivalent of taking almost 400 cars off the road [source: EPA]. 5. Compost. Think about how much trash you make in a year. Reducing the amount of solid waste you produce in a year means taking up less space in landfills, so your tax dollars can work somewhere else. Plus, compost makes a great natural fertilizer. Composting is easier than you think. 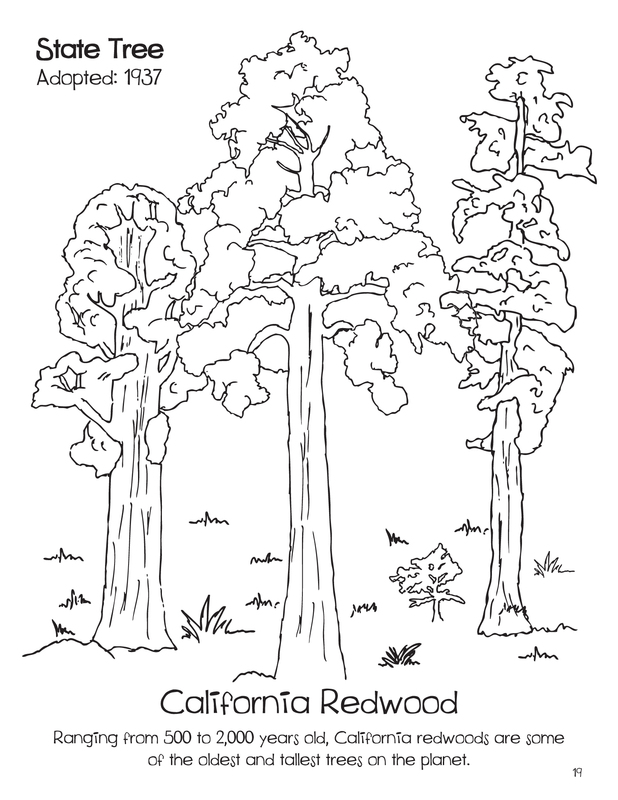 Tags: bike, coloring, composting, earth, earth day, eco-friendly, ecology, Free coloring pages, free coloring sheet, free download, grass, holiday, holiday download, kids, learning, lessons, moms, pollution, recycle, setria, Setria James, teaching, water | Permalink. National Children’s Dental Health observances began with a one-day event in Cleveland, Ohio and a one-week event in Akron, Ohio during February 1941. Since then, the concept has grown from a two-city event into a nationwide program. The American Dental Association held the first national observance of Children’s Dental Health Day on February 8, 1949. The single day observance became a week long event in 1955. And in 1981, the program was extended to a month-long celebration known today as National Children’s Dental Health Month. contests, health fairs, free dental screenings, museum exhibits, classroom presentations and dental office tours. Click the above image to download the coloring sheet and get your little one excited about dental health today. Enjoy! Tags: beautiful smiles, child development, children's, coloring books, coloring fun, crafts, crayola, dental, dental coloring page, dental coloring sheet, dental health, dentist coloring sheet, Doodles ave, February is National Children’s Dental Health Month!, free coloring sheets, gum health, kids activities, kindergardent activity, parents, setria, Setria James, smiles, tacher resource, teachers, teeth, tooth bruch coloring sheet, tooth brush drawing, tooth drawing, tooth paste line drawing | Permalink. Click the above image to download the Snoopy 2016 calendar. Tags: activity planner, celebrate, Charles Schulz characters, children, children's calendar, christmas snoopy, coloring books, coloring diy, coloring fun, coloring sheets, crayola, Creativity, free calendar, hanging calendar, home school activity, homeschool calendar, homeschool planning, kiddos, kids calendar, kindergarten, new year activity, new year craft, parents, peanuts calendar, primary school, refrigerator calendar, setria, Setria James, snoopy and woodstock coloring, snoopy calendar, snoopy floating, snoopy swimming, st.patricks day snoopy, thanksgiving snoopy, winter sprint summer and fall, woodstock | Permalink. 2. Cut out light bulbs. 3. Glue light bulb cutouts to yarn. (Leave 3” of space between each light bulb cut out). Tags: 12 days of Christmas Coloring Fun Craft, child development, children, christmas craft, classroom activity, coloring, coloring book, coloring pages, coloring sheets, crayola, Creativity, Doodles ave, Free coloring pages, free craft, free download, fun, fun home craft, holiday coloring fun, holiday coloring sheet, homeschool, kiddos, kindergarden coloring sheets, Kindergarten Activities, light craft, mom, parenting, parents, setria, Setria James, things to do at home | Permalink. Click the image above to download the ornament shapes. Tags: 12 days of christmas, 12 days of christmas coloring fun, art activity, classroom fun, coloring book author, coloring books, coloring fun, doodles, Doodles ave, doodles holiday coloring fun, homeschool activities, kid crafts, ornament craft, ornament drawing, ornament shape tools, ornament templates, setria, Setria James | Permalink. 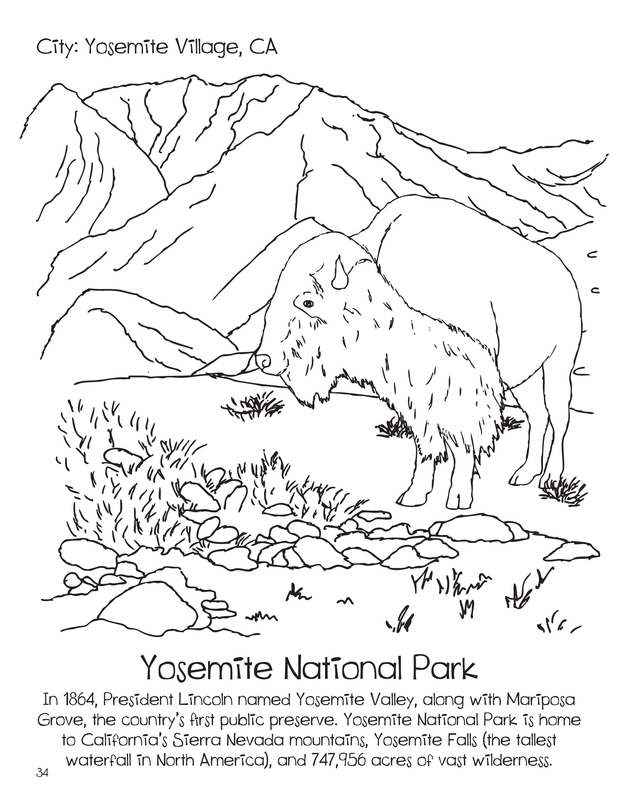 Click the above images to download the fun coloring sheets. Tags: children, coloring books, coloring pages, coloring sheets, Disney Coloring page, Disney Coloring sheets, doodles coloring sheets, Doodlesave, downloadable activities, inside out, Inside Out coloring page, kids, pixar, pixar coloring sheet, setria, Setria James | Permalink. Traveling opens up a whole new world of adventure and learning. However, “one of the main benefits of travel in today’s times is interaction with cultures beyond own. Contact with other cultures helps us understand ways of life that are vastly different from ours, and that enhances our empathy towards others. We become less inclined to judge others just because they look different and act differently from us. Because these cultures are often beyond a country’s borders, travel with airplane is often necessary. Take the opportunity to travel now and increase your awareness of humanity*”. Rather you are planning for a vacation or a staycation, get your kids prepared for the fun upahead. 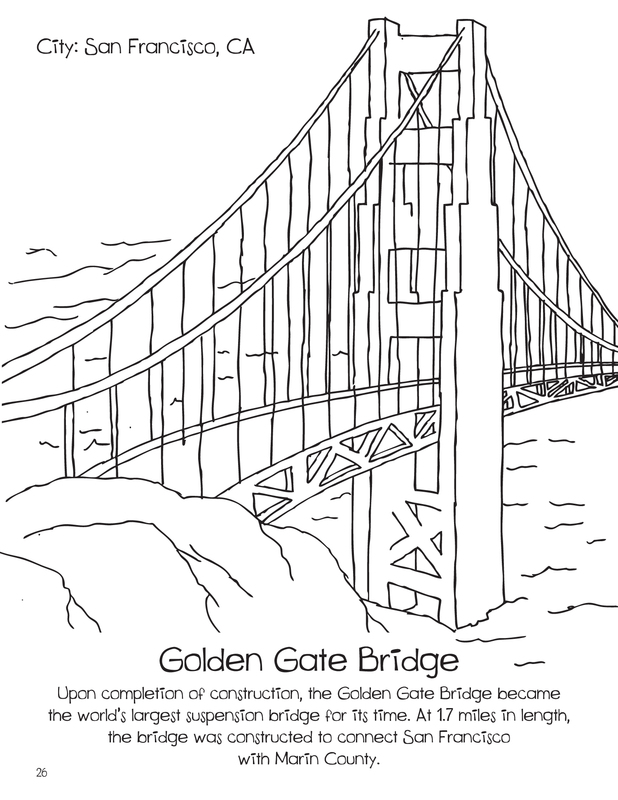 Feel free to download our destination coloring pages or purchase Destination Coloring Fun for some extended Fun. This book children on a journey through 7 continents, 27 countries, and 29 cities. 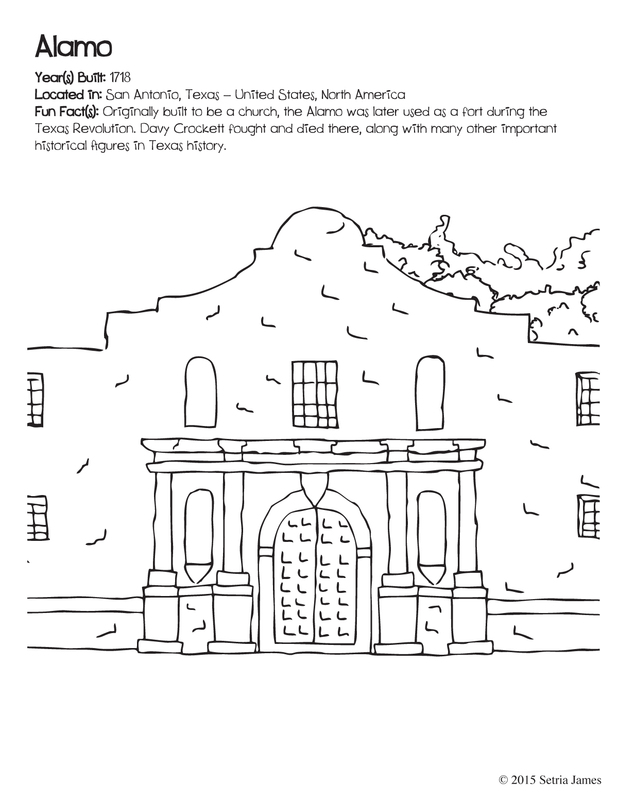 While interacting with the historical destination images and activities, children will learn about diverse cultures and experience hours of coloring fun! 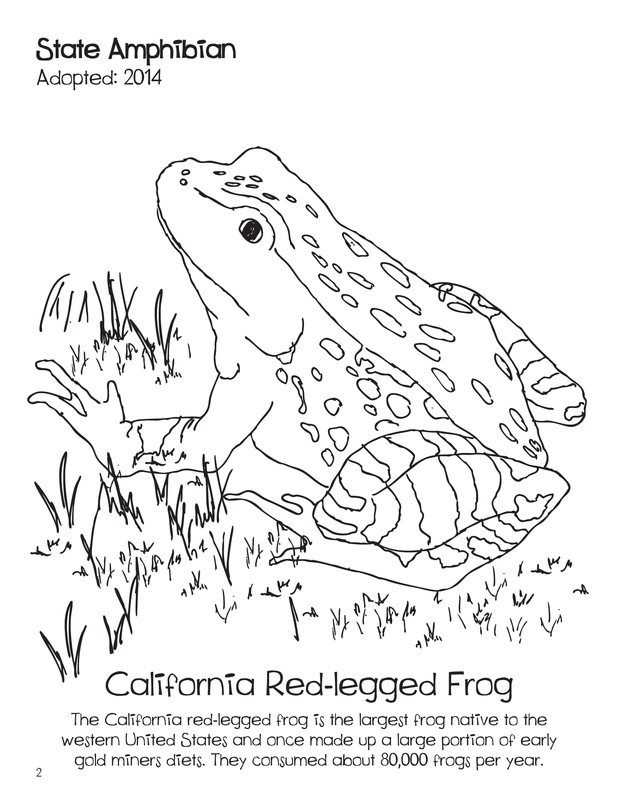 Click the above images to download the coloring sheets. Tags: activity, Adventure, architecture, children, coloring, coloring fun, doodles destination coloring fun, kids, setria, staycation, staycation acitivity, sumer travel, summer fun, travel coloring book, travel coloring pages, travel coloring sheets | Permalink.